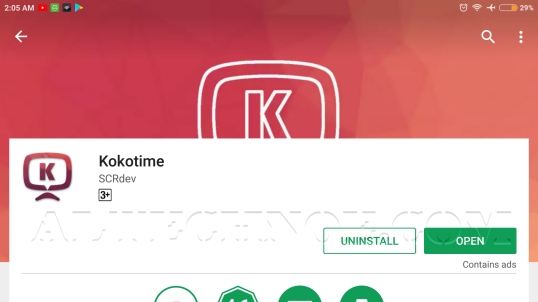 Kokotime is the new media center for Android Devices, will let you watch your movies , Tv shows from local library or an addon , it is powered by addons that allow it to connect you to unlimited media content all over the world , the Kokotime platform is fully packed with a set of features . Kokotime will let you, cast your videos to your chromecast or to any device on your network , also supports subtitles, when streaming media content our built in player automatically loads the corresponding subtitles. 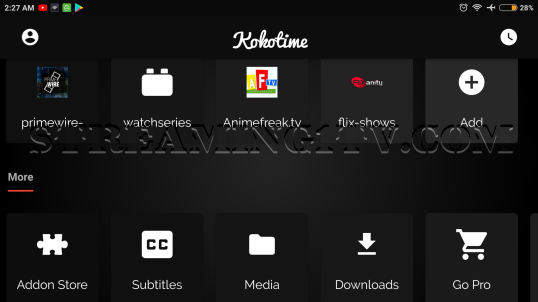 Kokotime is also, on top of all that, a fully equipped media center, equipped with a videoplayer capable of playing all your video content and a file manager for browsing your local files. More media features are available and even more features are in developpement so there will always be more ! 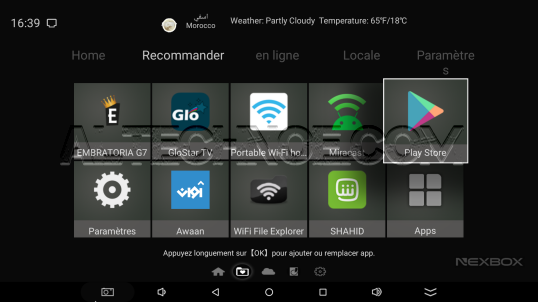 Step 1: Navigate to the Play Store app on your Android device. 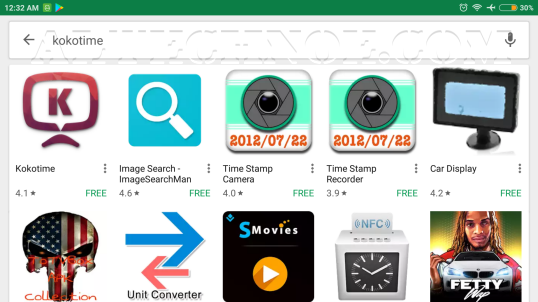 Step 2: Click on the Search Google Play input box, Input kokotime using the on-screen keyboard, and then click on the top Kokotime search result. Step 3: Click on the INSTALL button. 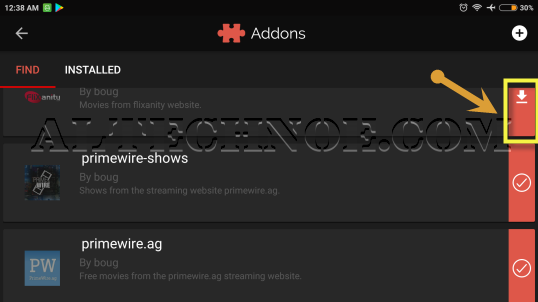 Step 7: Wait a few minutes for addons loads. Once the download is complete, go back to the main screen and you'll see the addons there. 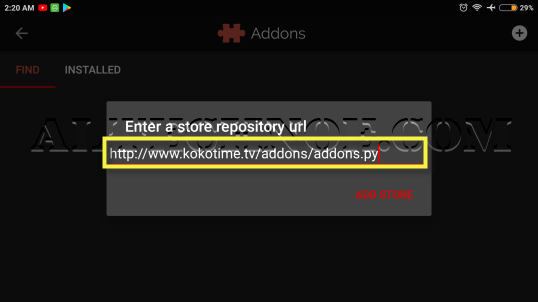 You can select the addon you want and browse the content you provide .